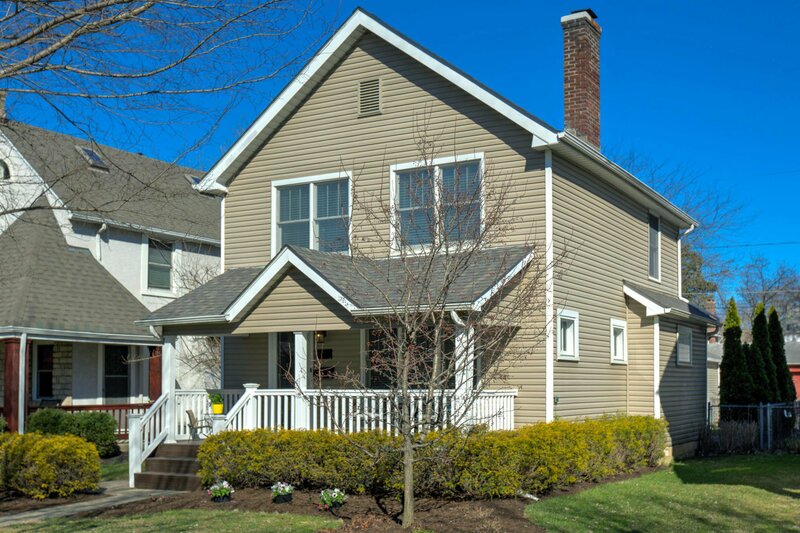 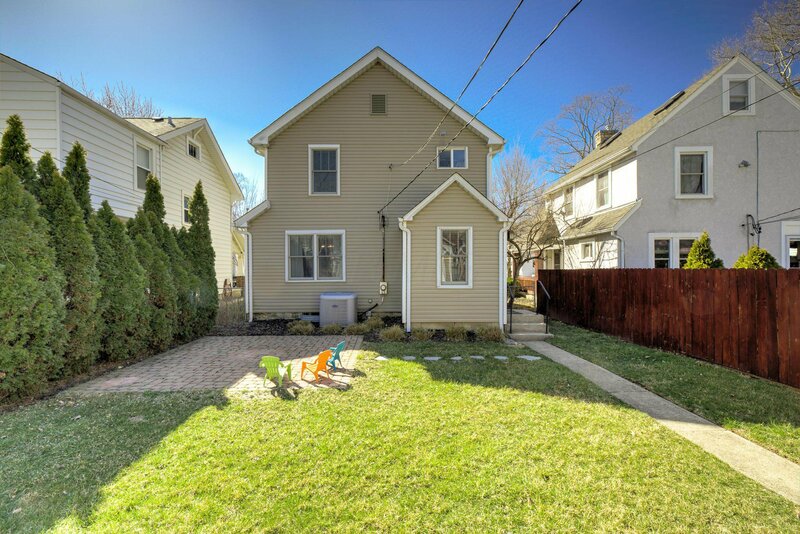 OPEN SUN, 4/7,1-4pm. 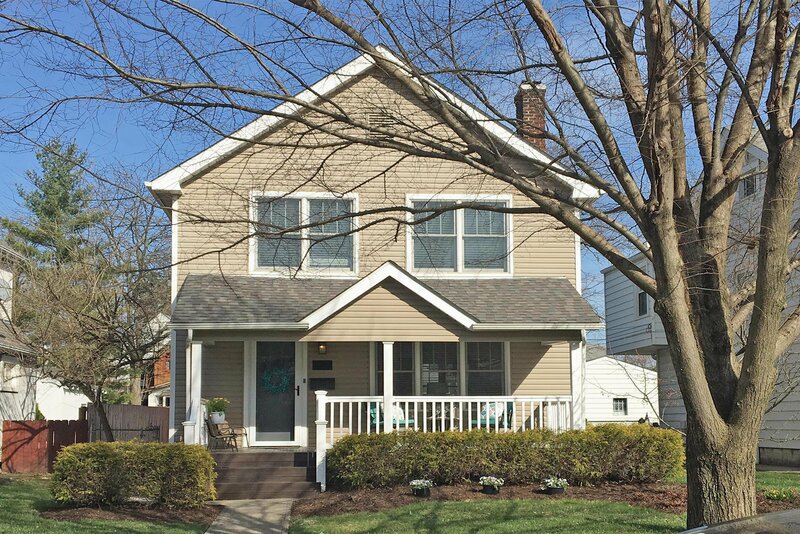 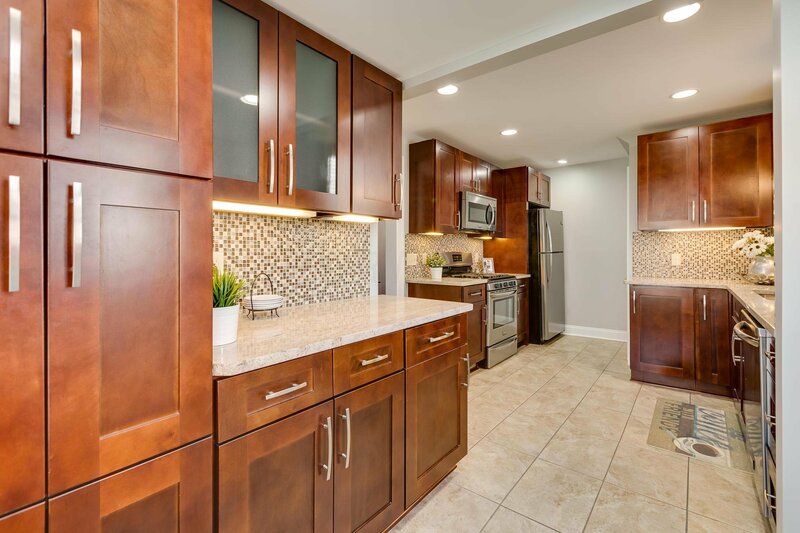 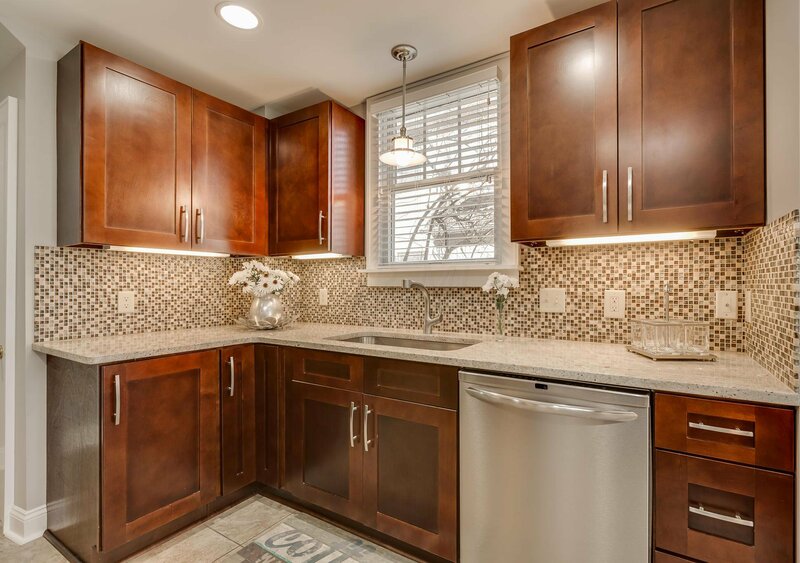 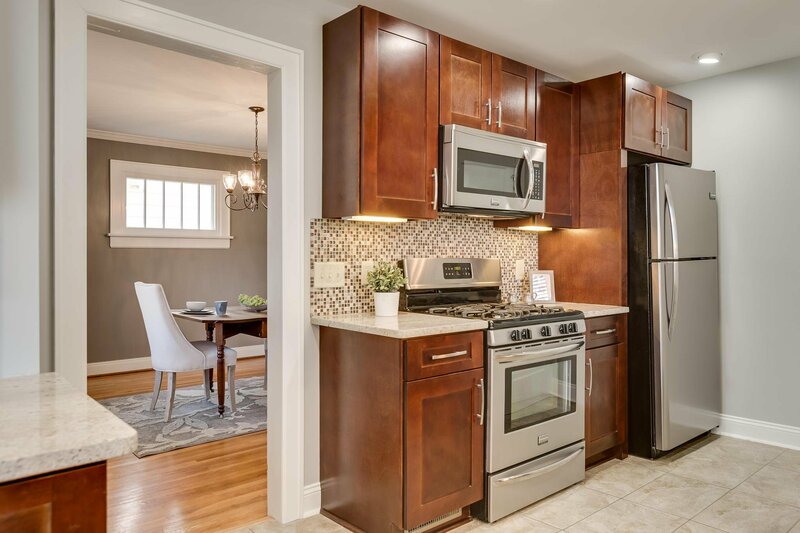 Updated, beautiful and move-in ready! 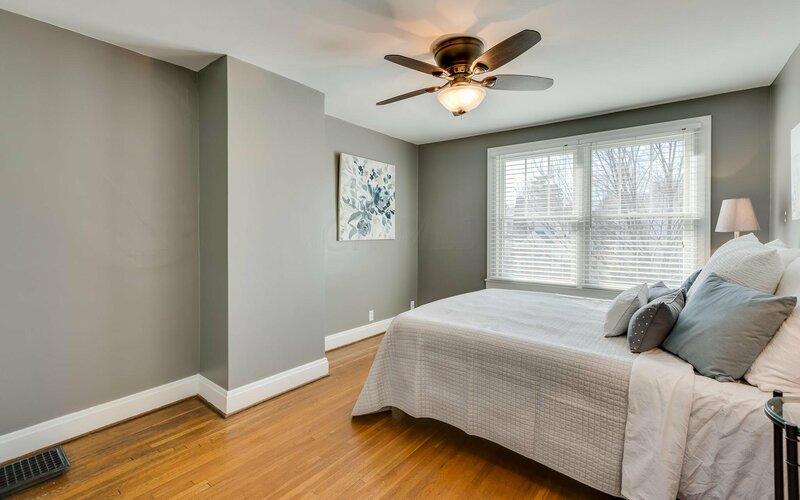 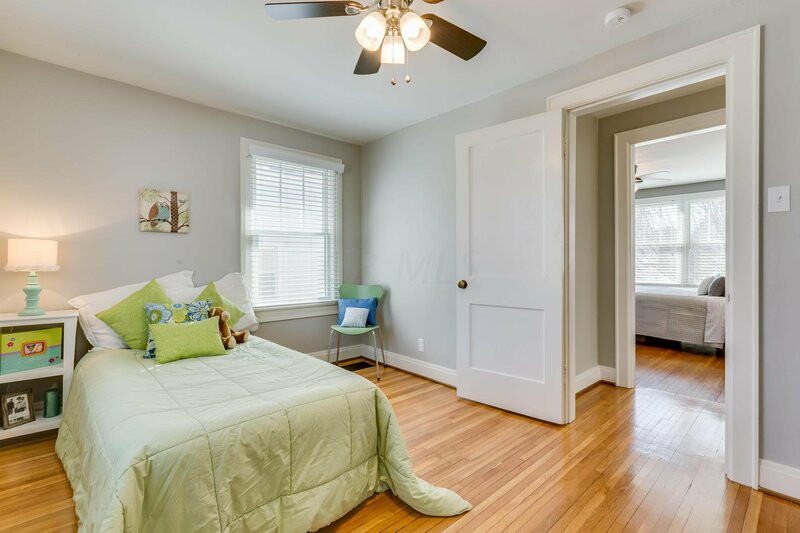 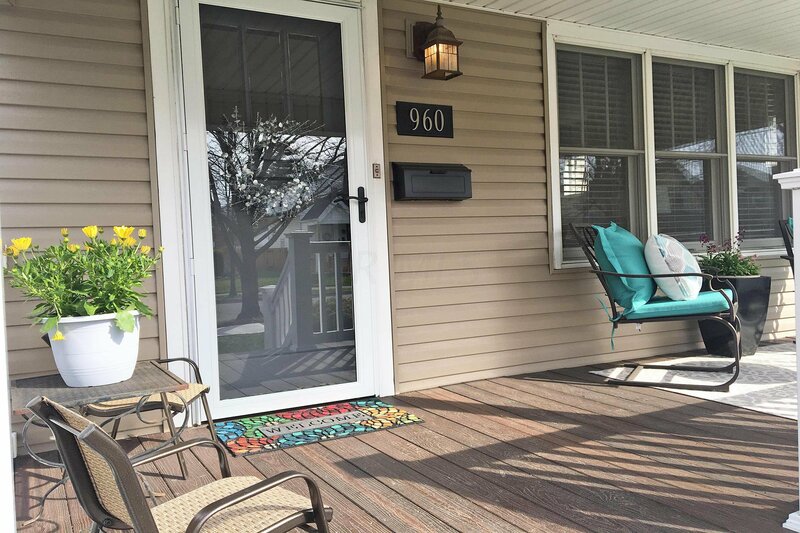 Adorable 3 bdrm/2 bath with spacious new kitchen, new bath, and partially finished LL with storage space and den/office great for work or play. 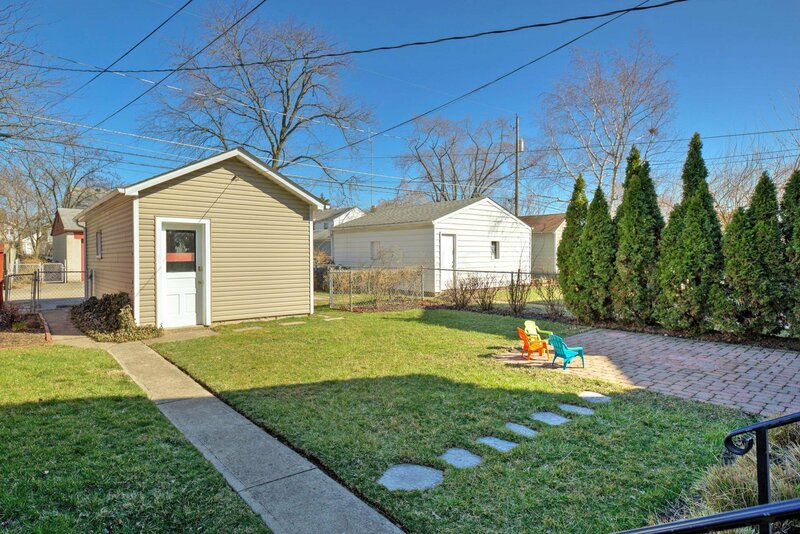 Private fenced yard with quaint paver patio. 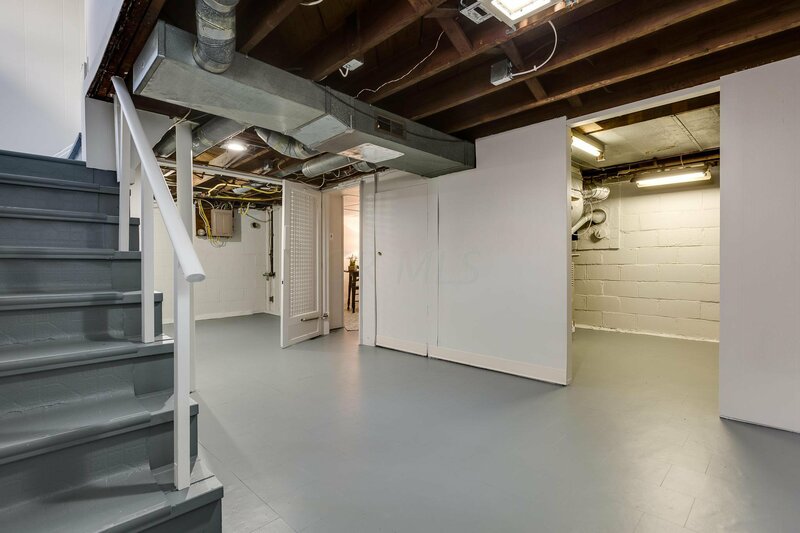 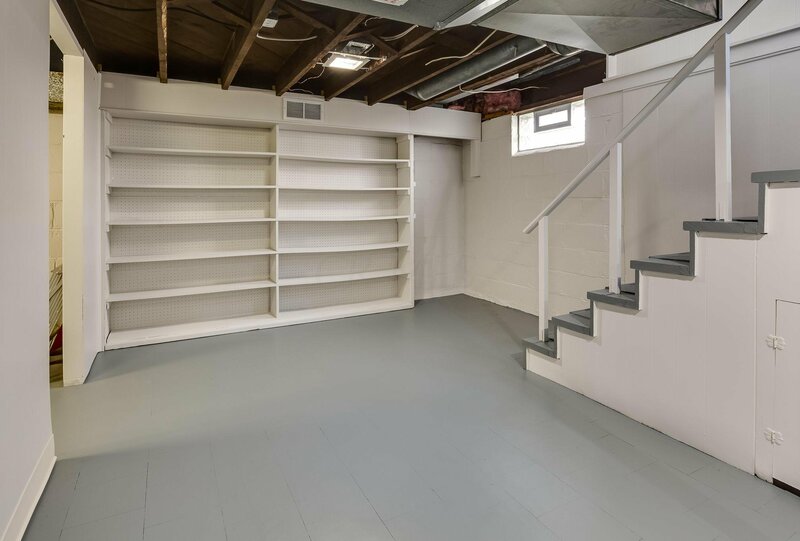 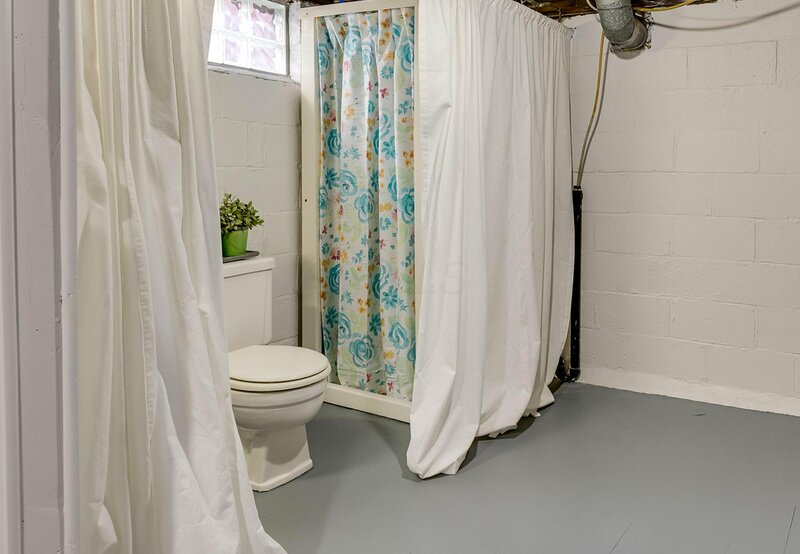 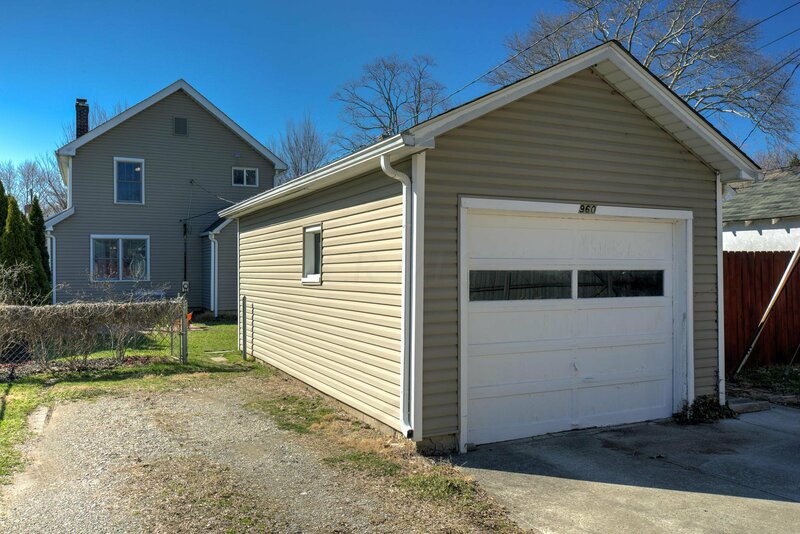 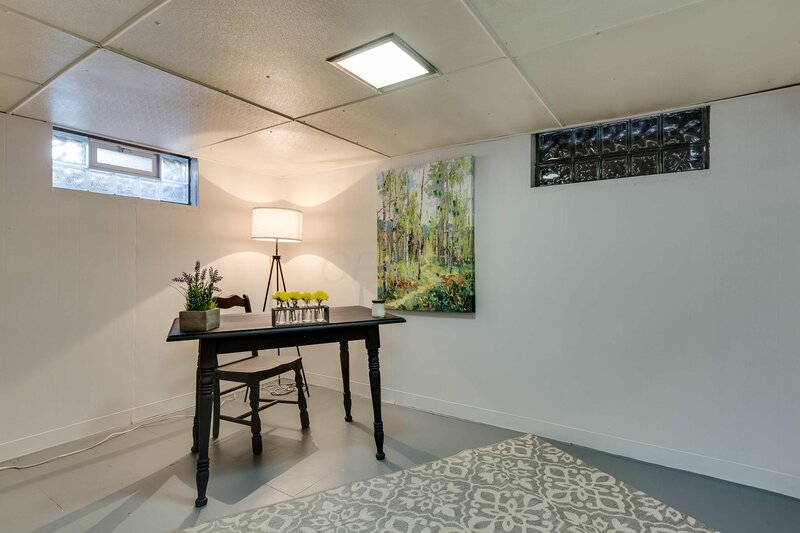 1 car garage with additional private off-street parking. 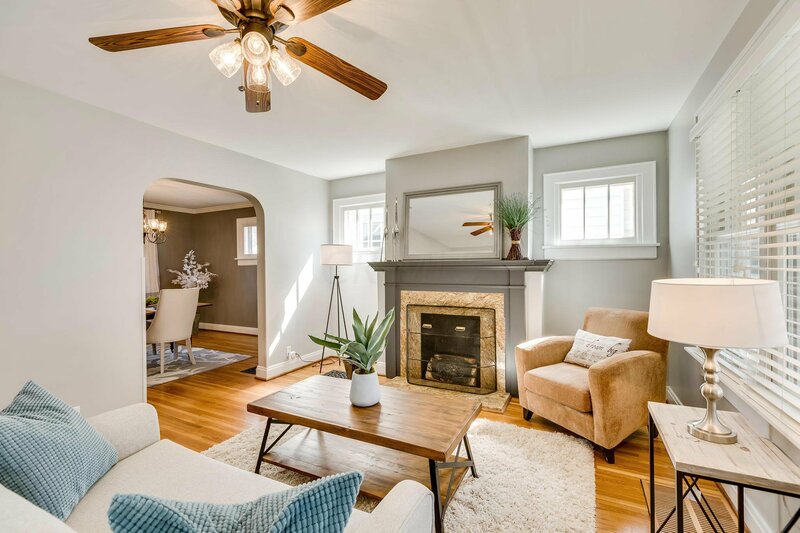 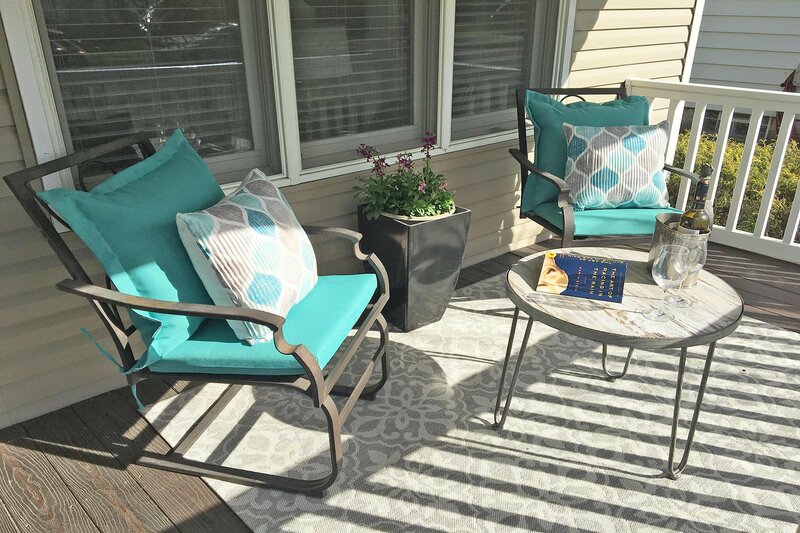 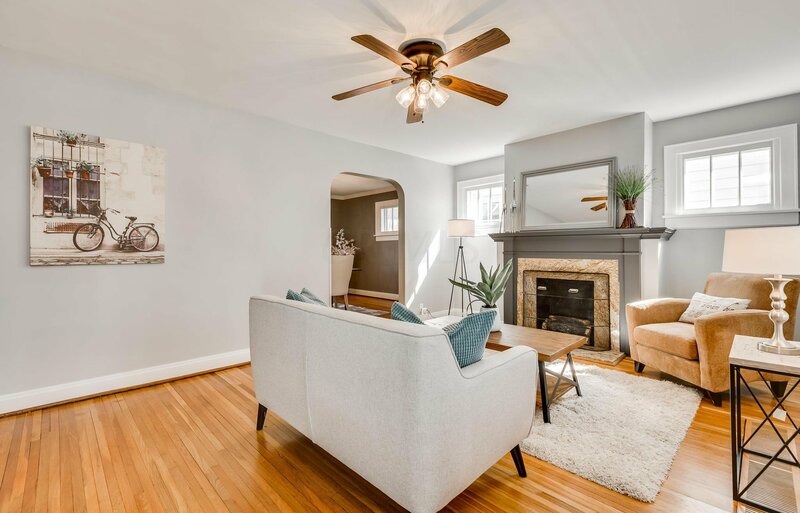 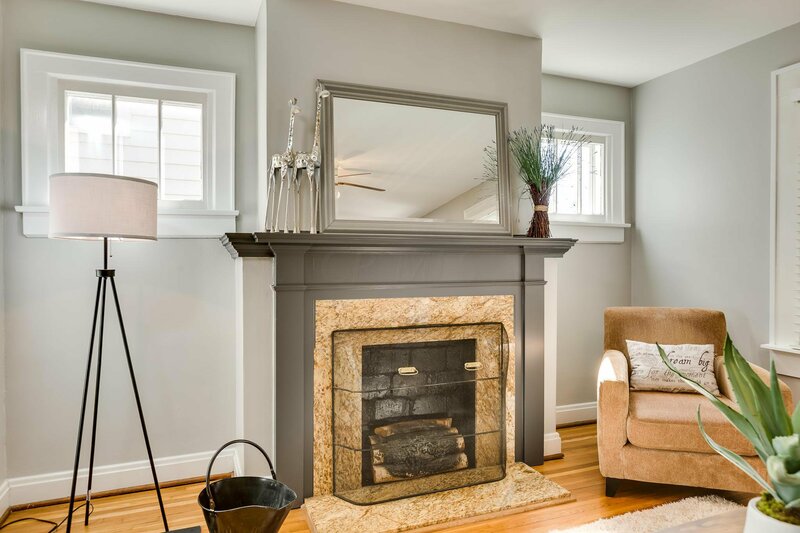 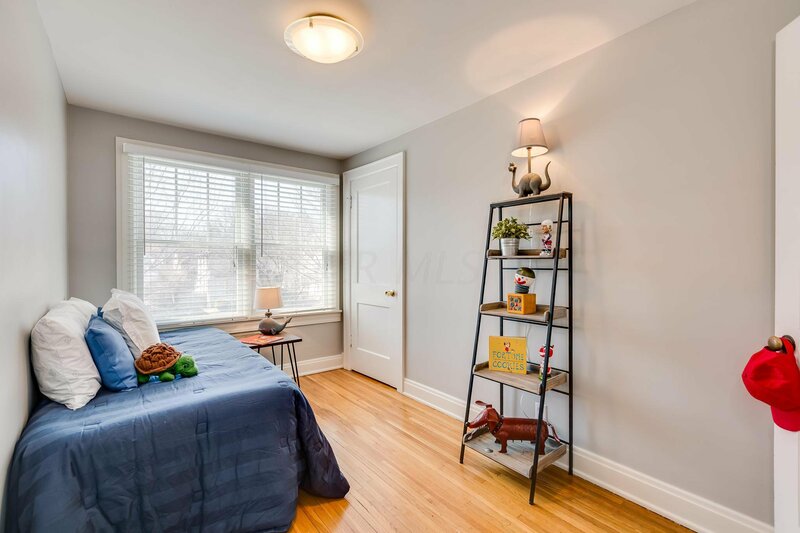 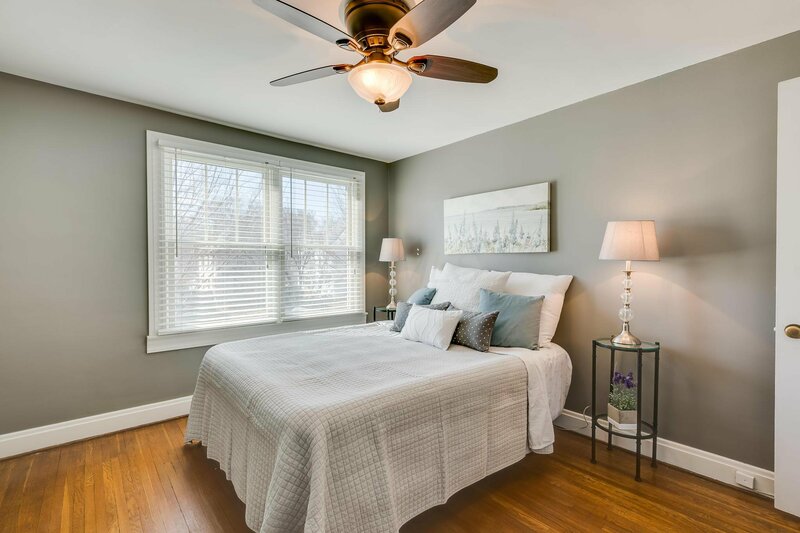 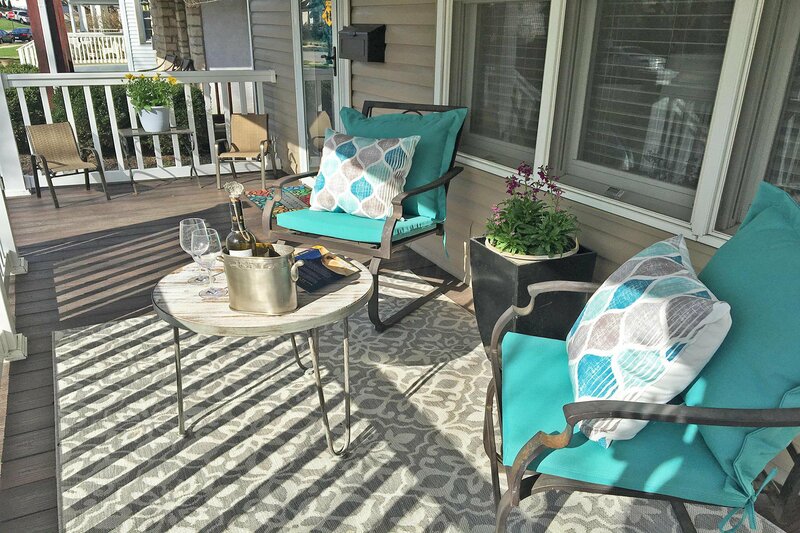 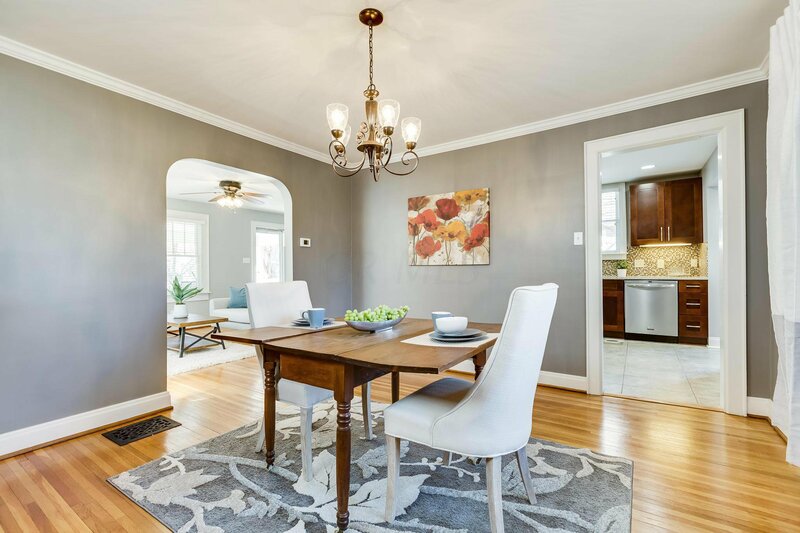 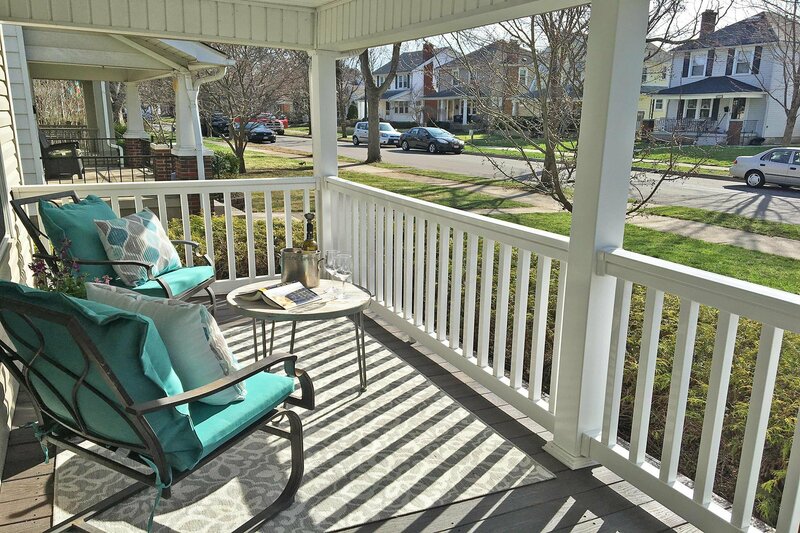 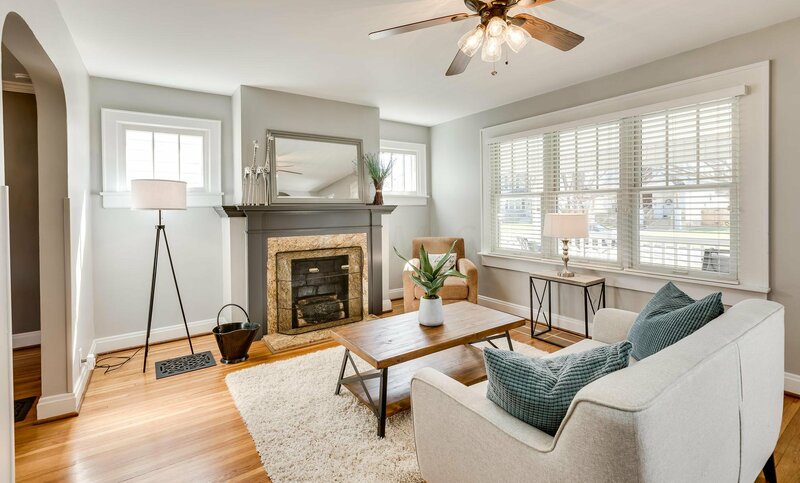 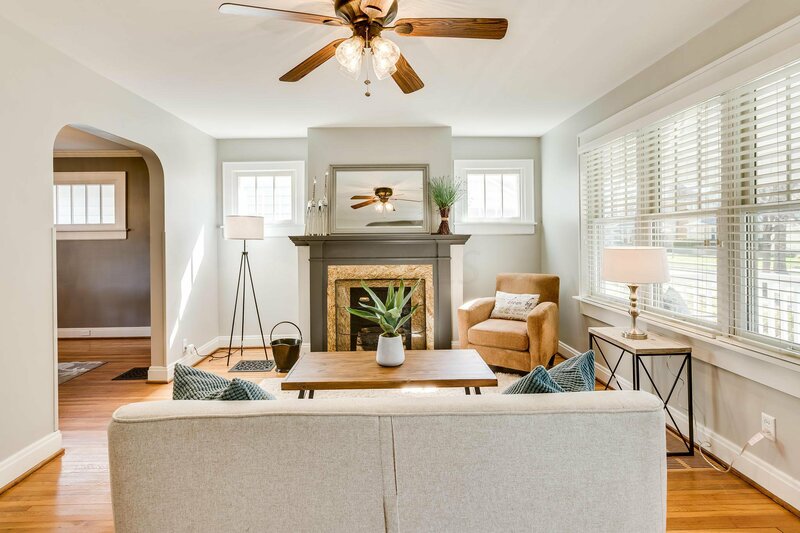 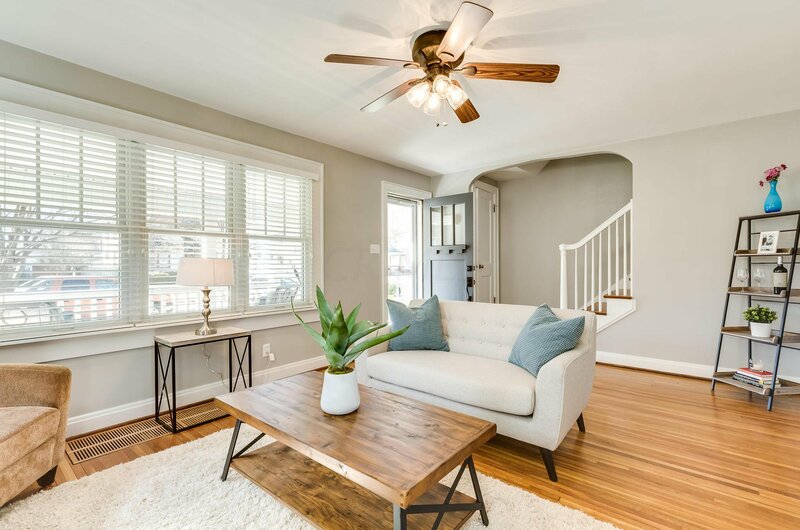 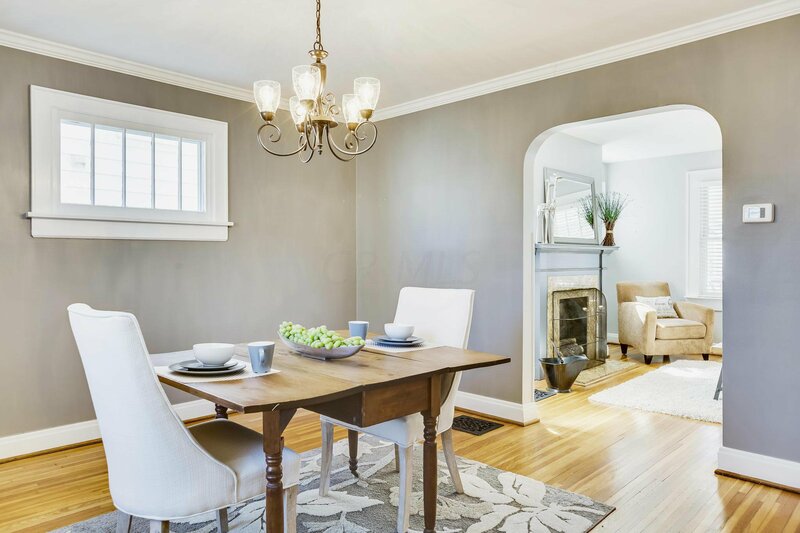 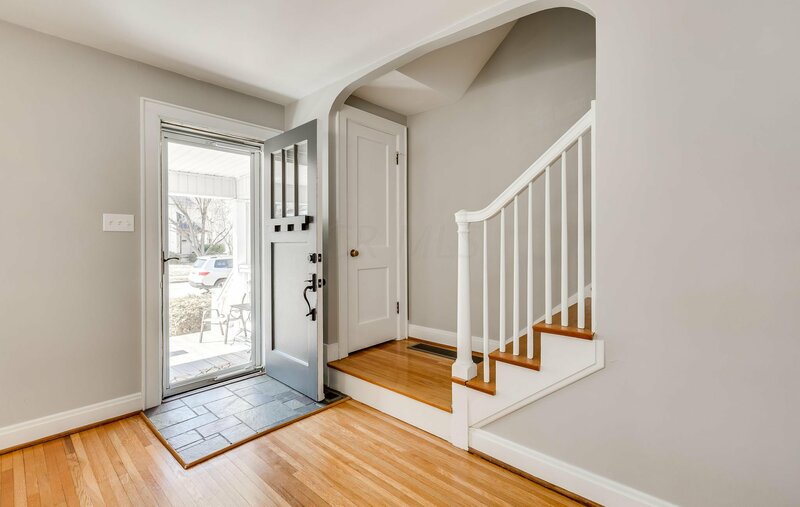 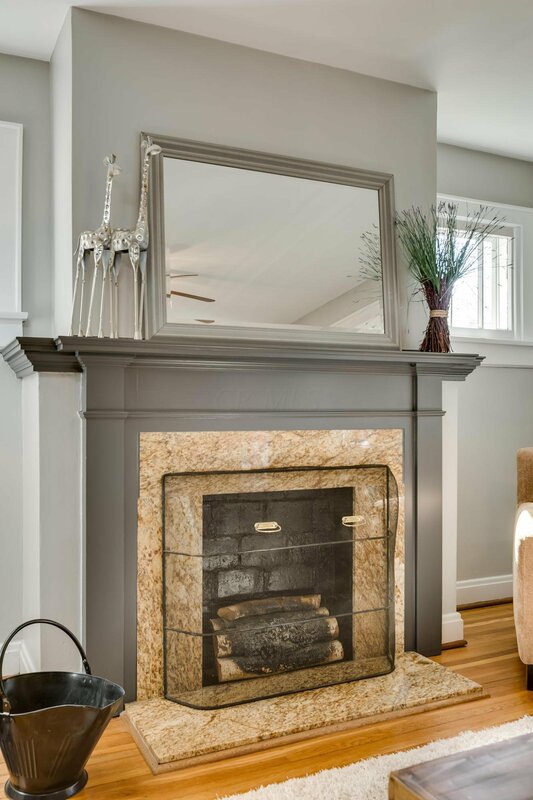 Relax and entertain on charming front porch overlooking quiet one-way street just a few blocks from popular Grandview shops, pubs, cafes, coffee houses, ice cream parlors, parks, theater, library, schools and pool. 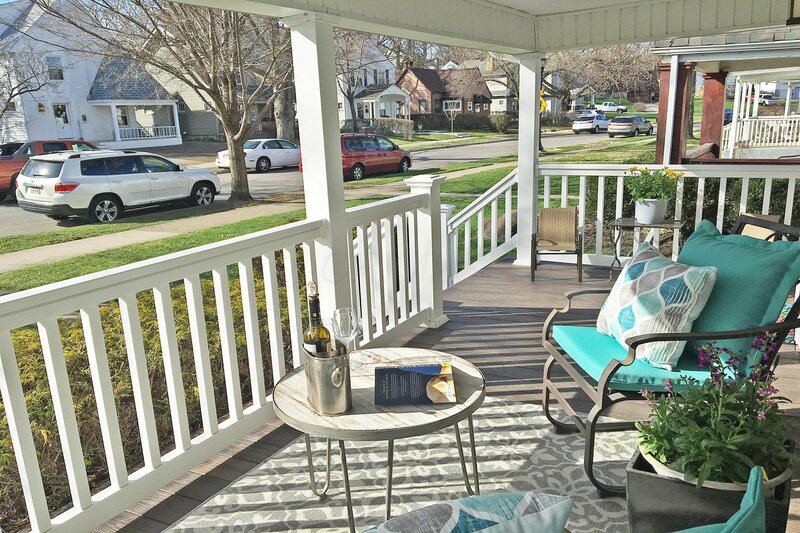 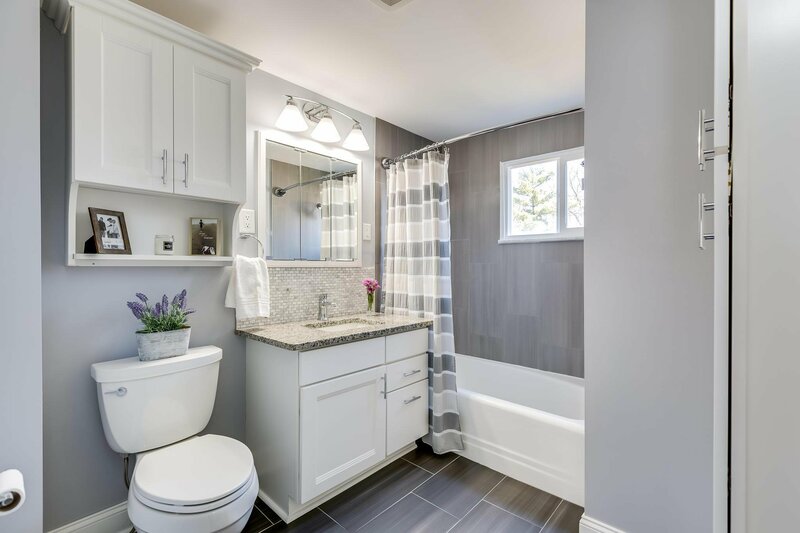 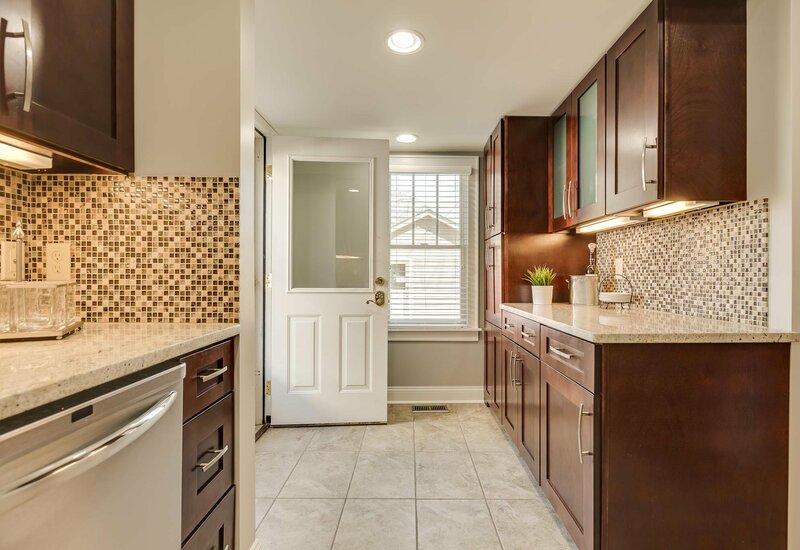 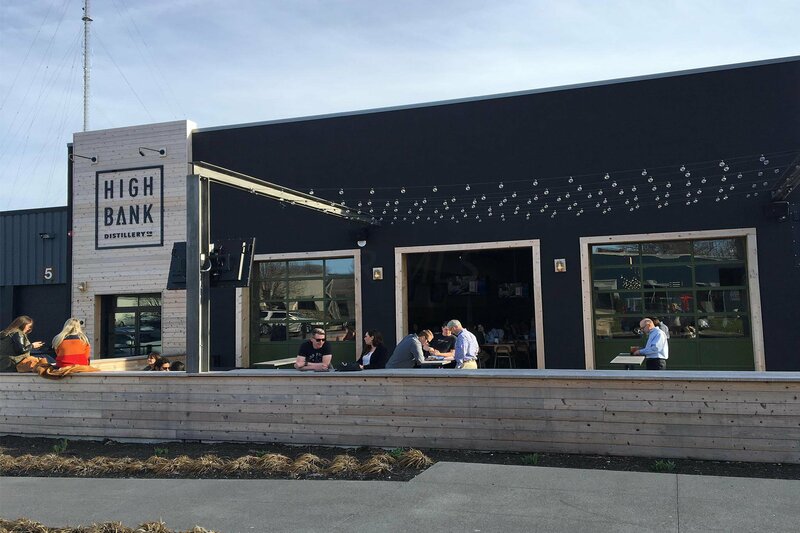 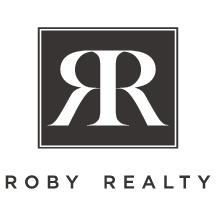 Easy walk, bike or drive just 1-5 miles to many more places to work, play and shop - OSU/OSUMC, Riverside Hospital, The James, Nationwide, The Grandview Yard, Giant Eagle Market District, the Arena District, the Short North, Downtown Columbus and Children's Hospital. 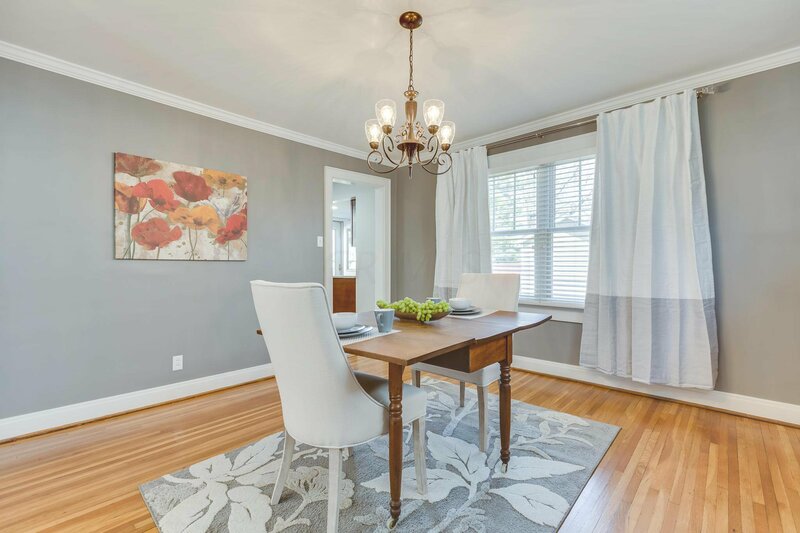 Selling Office: Wagenbrenner Professional Real Estate Services.